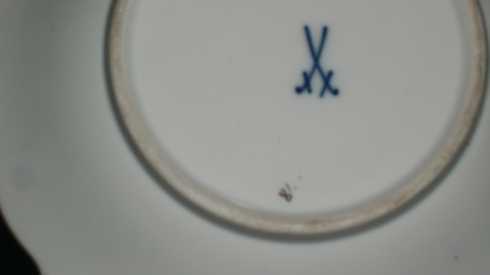 Its a Meissen porcelain mark. This is a very famous old german porcelain factory. I have a beautifull porcelain plate with mark but i dont know this porcelain marks. Anyone can help me.